It´s beginning to feel a lot like Christmas and it´s also beginning to feel really good again to be a West Ham fan at the moment. Not only did we beat Stoke to take 3 points I feel we really put them to the sword and really should have won by more than just the 3 goals but also just as important keeping another clean sheet does wonders for the confidence of the team as well as the fans. Now we turn our attention to the Carabao cup and another game against the Red team from North London. We managed to make short work of the White lot I see no reason why we can´t go there and again cause an upset and continue our good form. Wenger, like us will pick a very different 11 from the one that started in the previous game which I feel gives us a better chance than them because I really don´t think they will take the competition as seriously as we will. I do expect us to change things but not as much as they will. Form wise Arsenal managed to beat Newcastle at the weekend which put a halt to 3 games without a win for the Gunners who seem to be lacking in consistency recently. While just maybe they have one eye on the Friday game against Liverpool coming up. West Ham in effect have an easier league game coming up against Newcastle and can maybe afford to keep some 1st team players in the cup game. Moyes has not changed a winning team but i do expect to see 4 or 5 changes to the team that won at Stoke. Aaron Ramsey will still be missing due to injury as well as Santi Carzola. But Theo Walcott will be hoping to get some time on the pitch as will last round double scorer Eddie Nketiah. the Hammers have a problem on fitness of a number of key players Byram, Fonte and Fernandes look set to miss out while Noble, Arnautovic and Zabaleta are doubts for the game. 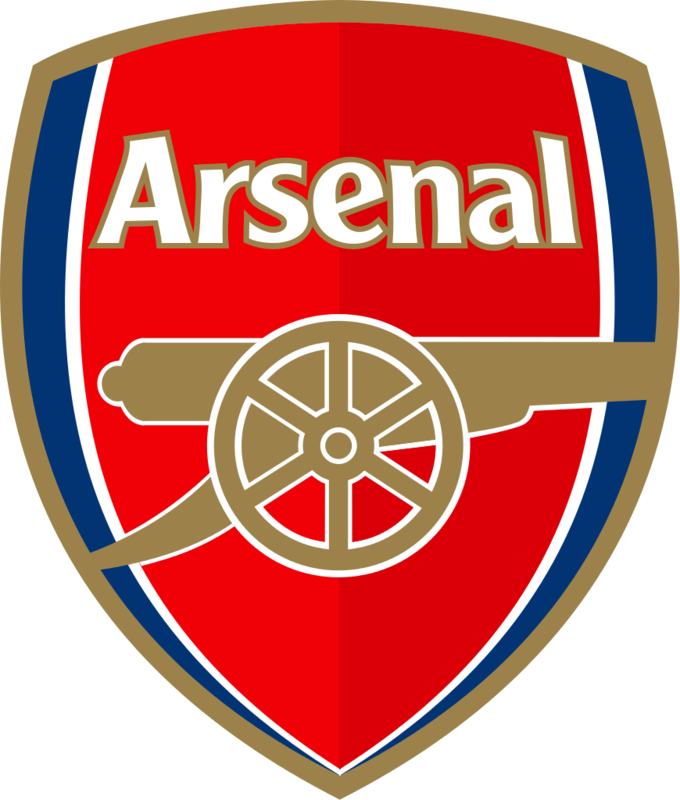 Arsenal : Ospina, Debuchy, Chambers, Holding, Maitland-Niles, Coquelin, Walcott, Elneny, Wilshire, Welbeck, Giroud. West Ham United : Hart, Reid, Collins, Ogbonna, Cresswell, Rice, Obiang, Quina, Ayew, Masuaku, Hernandez. In truth its very difficult to predict a line up for tonight. I do expect to see a lot of our youngsters on the bench ready to come on. I think the game will go into extra time and either team to win by the odd goal before it goes to penalties. There is a lot at stake tonight getting through to any semi-final is a great achievement and after our success last time out at Wembley who know what could happen. I think we will win as I believe the players will want it that little bit more than theirs.